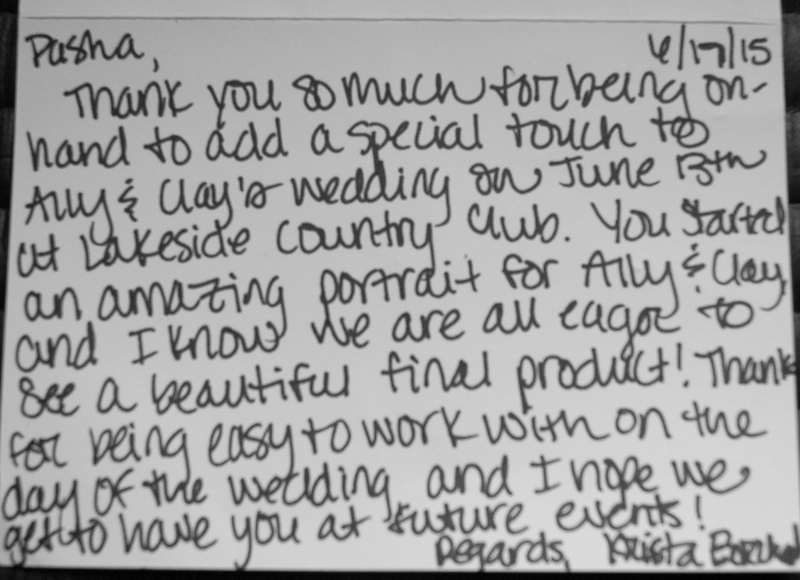 PASHA'S FOREMOST PRIORITY IS TO HAVE HAPPY CLIENTS. No matter how difficult the project, Pasha is not afraid to face the challenge. Each event is unique and requires a one of a kind approach. Event painting is more than temporary art; it is an integral part of the event experience and entertainment. Pasha always interacts with guests, answering questions and openly demonstrating techniques. --"I REALLY love our painting from our wedding reception! It is the perfect reflection and keepsake of our celebration!" 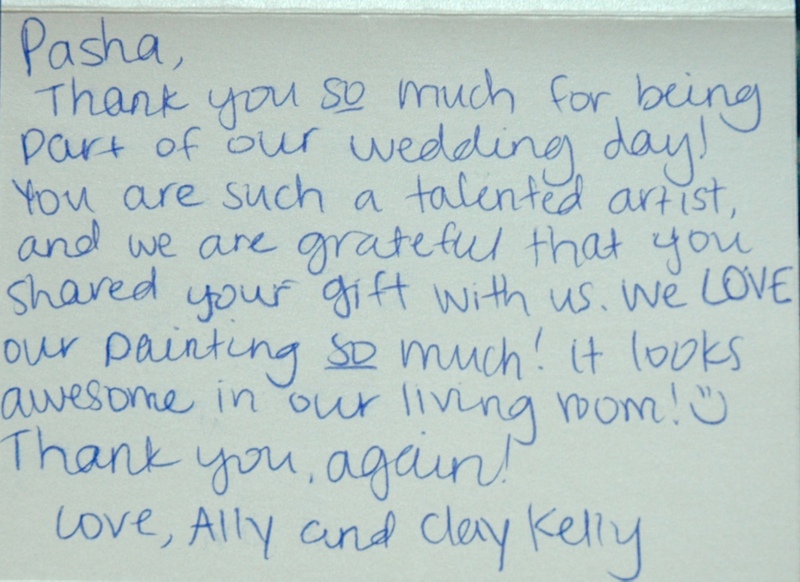 --"I used Pasha as our live painter at our wedding...we LOVED him!" --"Thank you for making my mother's party a success!"